RWS LTD are proud to announce that they have recently achieved Fit for Nuclear (F4N) status. This allows the Cambridgeshire-based company to provide products and services to another specialist sector. 650 companies throughout the UK enquired about the Fit For Nuclear programme (F4N). Only 224 companies completing the online assessment of which 168 were put through to the onsite auditing stage. This number was further reduced to 93 companies that scored high enough to implement an action plan. This is a great achievement this is for RWS LTD especially considering that it was achieved within a 12 month period. It was a vigorous process in which all methods of working, facilities and procedures had to be monitored, checked and verified via an internal and external audit path. Working as a team RWS LTD passed these audits with flying colours. 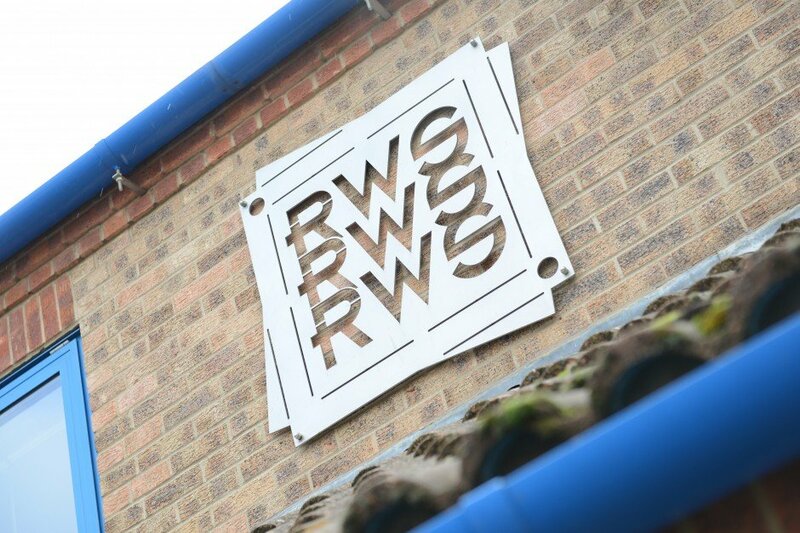 RWS have high standards to maintain (including ISO 9001 and ISO 27001) and staff are key to maintaining these standards. This Fit for Nuclear status allows RWS Ltd to extend their services to the nuclear sector. 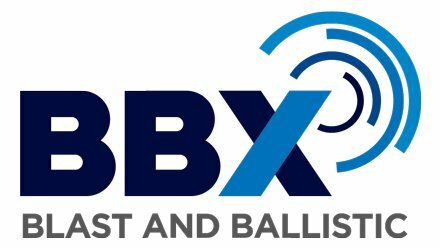 RWS has a wealth of products and services suitable for this market including our blast and ballistic products (Ballistiroc et al), windows and doors and specialist areas such as Thermal Imaging (Thermography). All our dedicated site workforce and office staff have completed the Standard training modules set by F4N and NSAN (National Skills Academy Nuclear). The training sessions where highly enjoyable and led to some good talking points in the office. We are very pleased to be given this opportunity to work in this sector.